“We Are the Lemurian Council of Twelve and we wish to report on the earth changes around you. 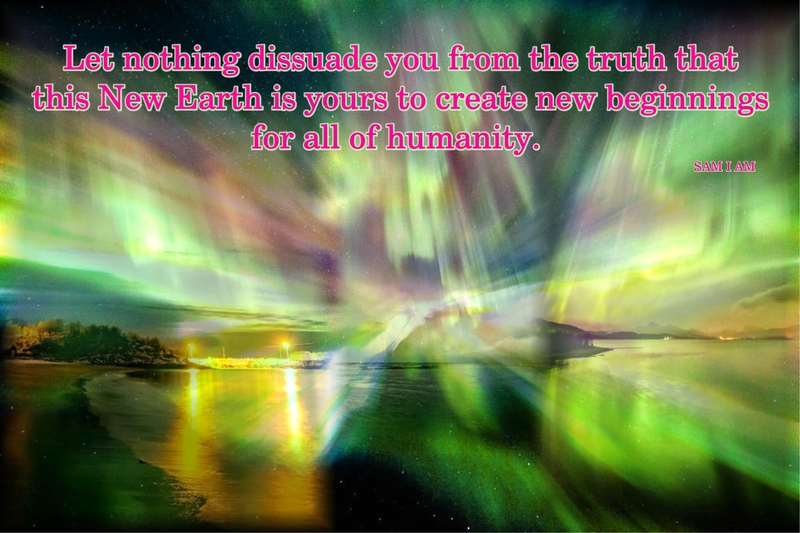 The earth changes in your world, on your earth, are immense at this time as catastrophic events continue to occur. Gridkeepers, gatekeepers, starseeds and those that know continue to hold the grid in place. The grid continues to radiate the Light of One as each gridkeeper, gatekeeper, lightworker, wayshower, starseed and all others holding that Light of One continue to hold their position within the grid. This grid is filled and ready. Comments, questions and suggestions welcome at https://samiamproductions.com/wp/about-2/contact/. Visit SAM I AM Productions to support your Self or loved ones. Loving You! I want to understand more. I need help please.